If you haven’t booked your school’s residential visit for the next academic year please get in touch with us to explore the many options available – including fully instructed, part instructed, accommodation only, fully catered, self catering and more – book soon to make sure you don’t miss out. We have a small amount of availability for the first half of the autumn term – an ideal time to bond your pupils together early in the academic year. Alternatively why not try a winter residential to take advantage of our low season prices? Hot chocolate around the campfire when you genuinely need warming up is amazing and without needing to wait until late for it to get dark. We also offer extra flexibility during the winter with one night residentials being available more often. If you prefer to wait until the spring or summer for your residential please contact us soon to avoid disappointment – and remember, camping in our teepees is a fantastic (and more affordable) alternative to staying indoors and is available from May – October. 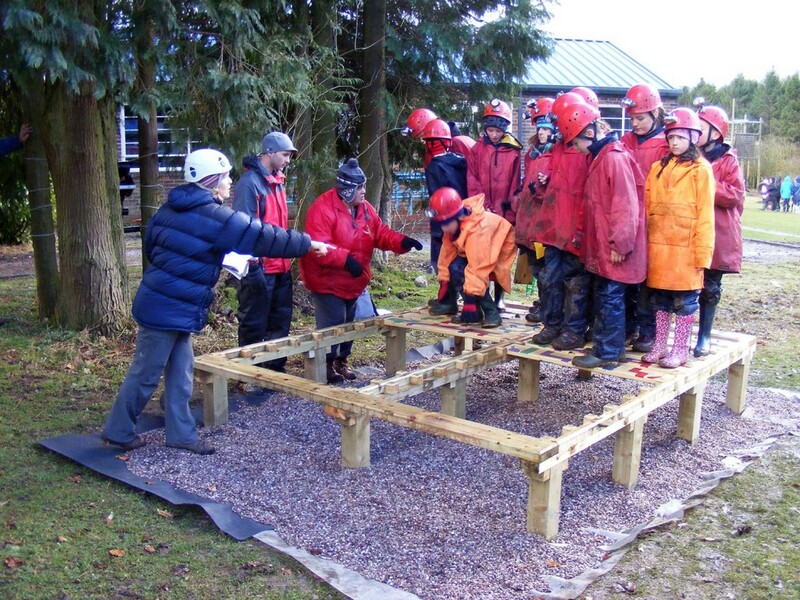 We can offer various staff training from Outdoor Learning Cards to whole staff First Aid courses, we can come to your school and provide twilight sessions or inset days. If you want to bring your staff together and get them working as a team then a whole staff team building day (including catering, cleaning and facilities) may be the option for you. September is the ideal time, especially if you have lots of new staff. An alternative to our residentials is day visits, either to our wonderful site or an activity venue nearer school. Such visits can be curriculum based to stimulate learning, focused on personal development and/or as a reward. We can usually accommodate day visits all year round but the more time we have to arrange everything the better. A sequence of day visits can be designed for activity or skill progression. If you have an idea you would like to explore further then please get in touch.